White House announces US President will meet North Korean leader at the end of February. 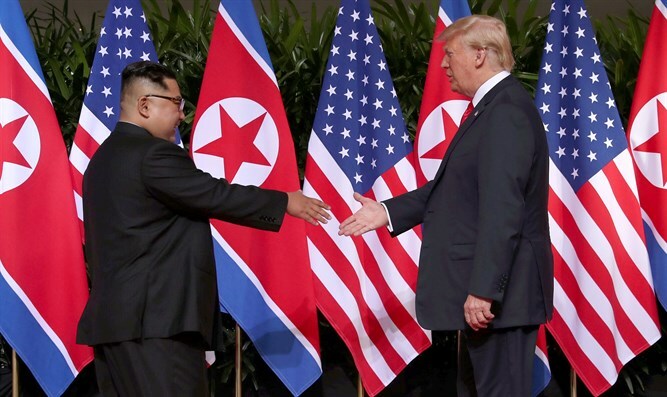 US President Donald Trump will meet North Korean leader Kim Jong Un for a second summit at the end of February, the White House said on Friday, according to Reuters. The location for the summit will be announced at a later date. The announcement came after Trump met for an hour and a half with North Korean envoy Kim Yong Chol to discuss denuclearization and the second summit.